The New York Acting School: Could This New Way of Goal Setting Be the Key To Your Acting Success? 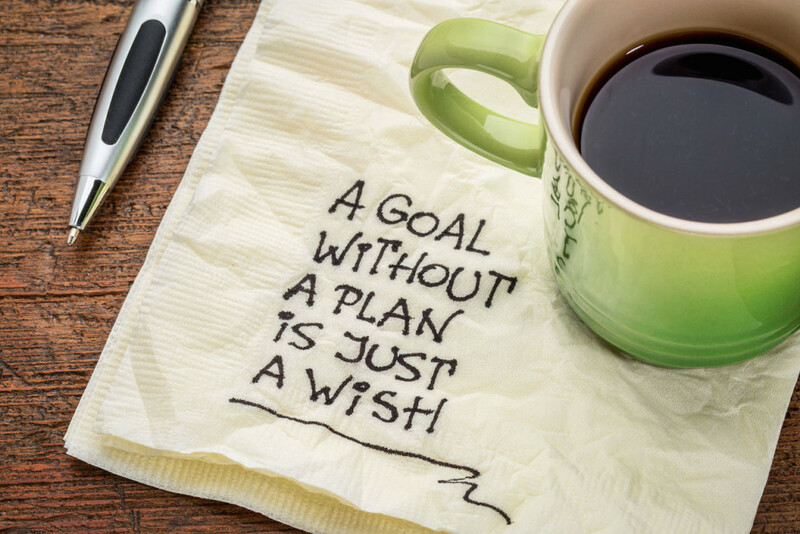 Could This New Way of Goal Setting Be the Key To Your Acting Success? Setting goals for your acting career can be overwhelming and the results can feel out of your control. How do you set goals and meet them when so much of your success lies at the mercy of your casting director and the industry bosses? The truth is, that while there is a lot that’s out of your control, there’s still so much power in your hands; your choices and habits. So today, I want to share with you some simple goal setting shifts in perspective that, when you do them, can totally transform your acting success and future career. Before I dive into what you should be doing, I want to tell you why it’s time to do it differently in the first place. You see, the old way of goal setting only addresses the top layer or immediate solution to your problem or intention and that’s not sustainable. True goal reaching is directly connected to knowing not just what your goal is, but why it’s there in the first place. At the core of every goal, there’s a deeper need for fulfillment; a desire and deeper feeling that longs to be met. Most people don’t just shower in the morning because they want to feel clean. They also want to shower because they know the water will wake them up or they know that if you smell bad, you won’t be treated professionally or people won’t want to be near you. So we shower not just to be clean, but to be welcomed. Being welcomed, accepted and respected is the deeper need and desire for the goal of being clean. So how does this apply to your acting career? When you know what your deeper desires are, you’ll be able to see more clearly what your priorities are and the goal setting (and reaching) will come more naturally to you because you’re setting your goals in alignment with what you want most for yourself. You can see why working out every day or losing 10 pounds aren’t the right goals because they’re not connected to your deeper desire. If your deeper desire is to feel more fit and have more energy because you’ll be more present in your auditions and more confident, well then, aren’t you more likely to work out more often and even eat better? The truth is, goal setting doesn’t have to be impossible or daunting and the success of your career doesn’t fully lie on the shoulders of the industry bosses. People who know what they want and have the drive to create it or get there, are the people that stand out in the crowd and get booked. They’re the ones that don’t quit. They’re the ones you want to be. Want more tips for success? That’s what the The New York Acting School for Film and Television is here for. Contact us to find out more about how we can help you!